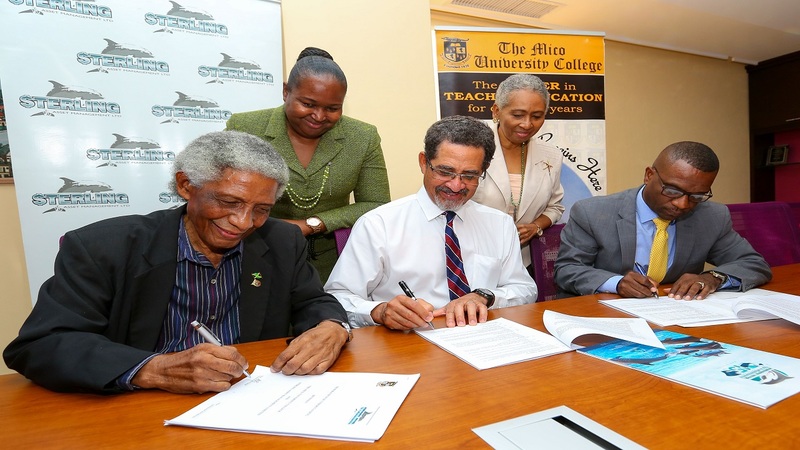 Dr Asburn Pinnock, President of The Mico University College. 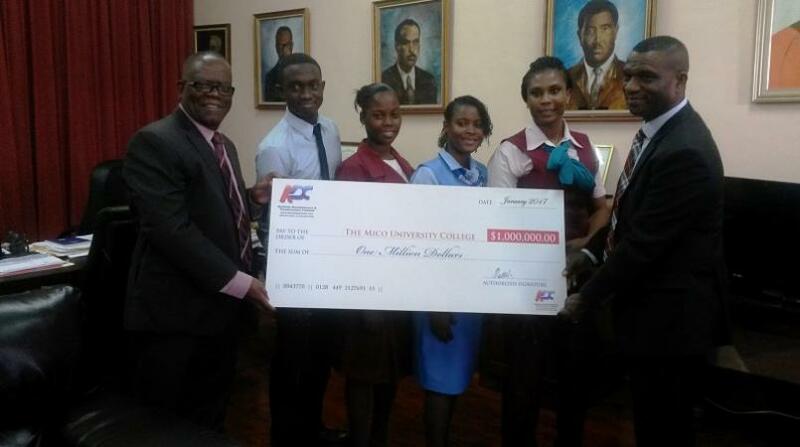 Dr Asburn Pinnock, President of The Mico University College, has advised students who are struggling to pay their college tuition to consider accessing an education loan, as an investment in their future. 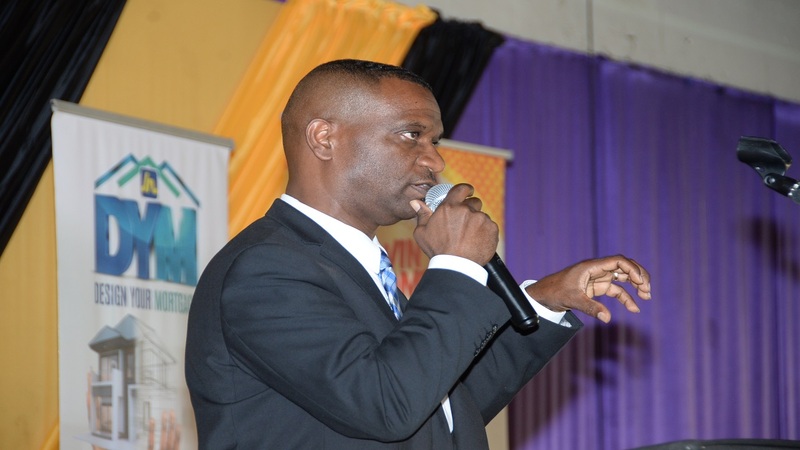 He was addressing students at a recent orientation exercise at the Marescaux Road institution, and told them that the social and economic benefits of a tertiary education far outweighs the inconvenience of repaying a student loan. Dr Pinnock said throughout his career as an educator, he has encountered many students who failed to pursue their tertiary education, because they lacked the funding. “I’ve seen so many students drop out of school and sometimes they resurface four, five or even ten years later; and sometimes, they don’t resurface at all. Because, once you drop out of school you can never tell what will happen to you,” he pointed out. “I believe that if you measure the impact of dropping out of school, against the ‘inconvenience’ of paying back a loan monthly for your education, there is no comparison,” Dr Pinnock added. 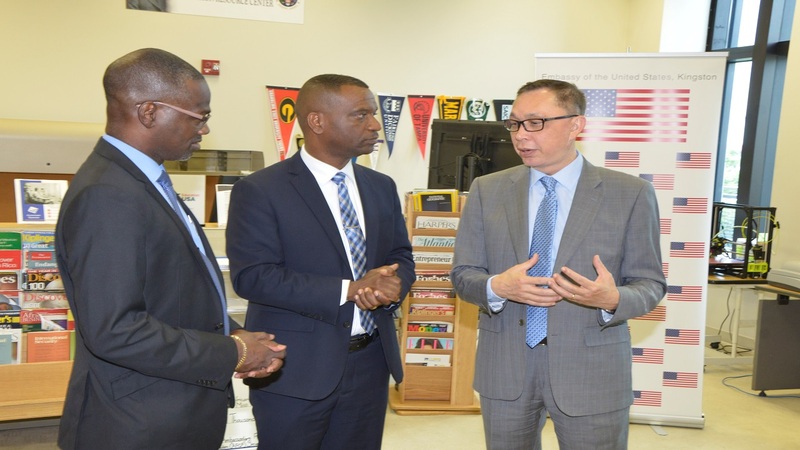 In further outlining the benefits of investing in education, Dr Pinnock informed that a trained teacher starts at an annual salary of approximately $1.6 million. He noted that the sum is roughly the same amount it costs for four years of university, to pursue a degree in education. “The fact is, education remains a viable and legitimate mode for upward social mobility in our country; and, I encourage our young people to make every effort to take advantage of the many opportunities available for tertiary studies,” he advised. He pointed out that despite concerns from new university graduates about the low wages being offered in the job market; the reality is that people with a bachelor’s degree generally earn more than their counterparts who only possess a high school diploma. In addition, Mr Distant maintained that there is also a greater chance that their salaries and employment opportunities will improve over time. “Higher education fuels personal fulfillment and economic growth. It also augurs well for the society, as the country’s development is directly linked to the educational qualification of its citizens,” the chief of retail sales affirmed.